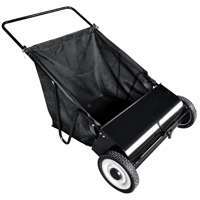 Increase the Capacity of Mid West Products Deluxe Push Lawn Sweepers! 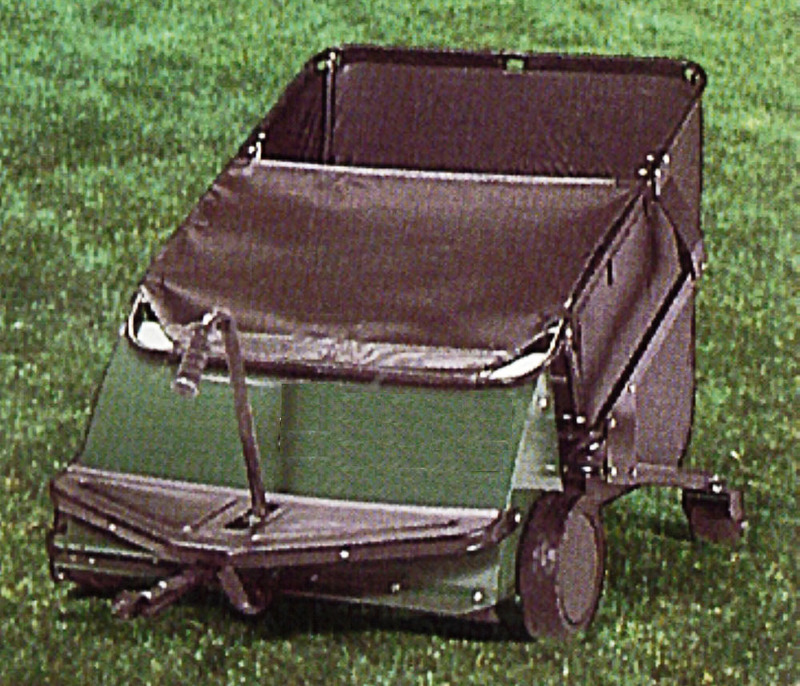 The Baler allows you to Almost Double the Hamper Capacity to allow you to go much longer between the times you have to empty the Hamper. 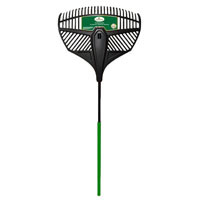 This Baler is very easy to use, just place it inside the Hamper and Sweep until it is full. 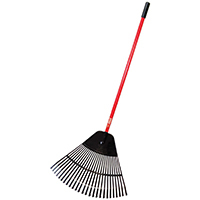 Then Pull the Bottom Baler Rod up to the top Hamper Hooks and continue Sweeping until the Hamper is full. 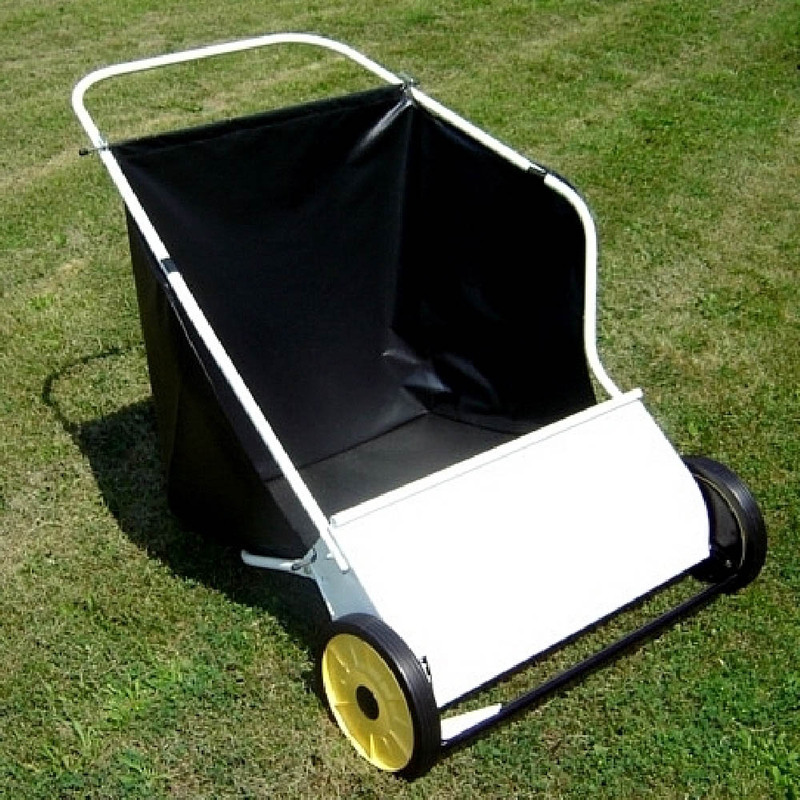 Now you just empty both Baler and Hamper and you can start filling them again. 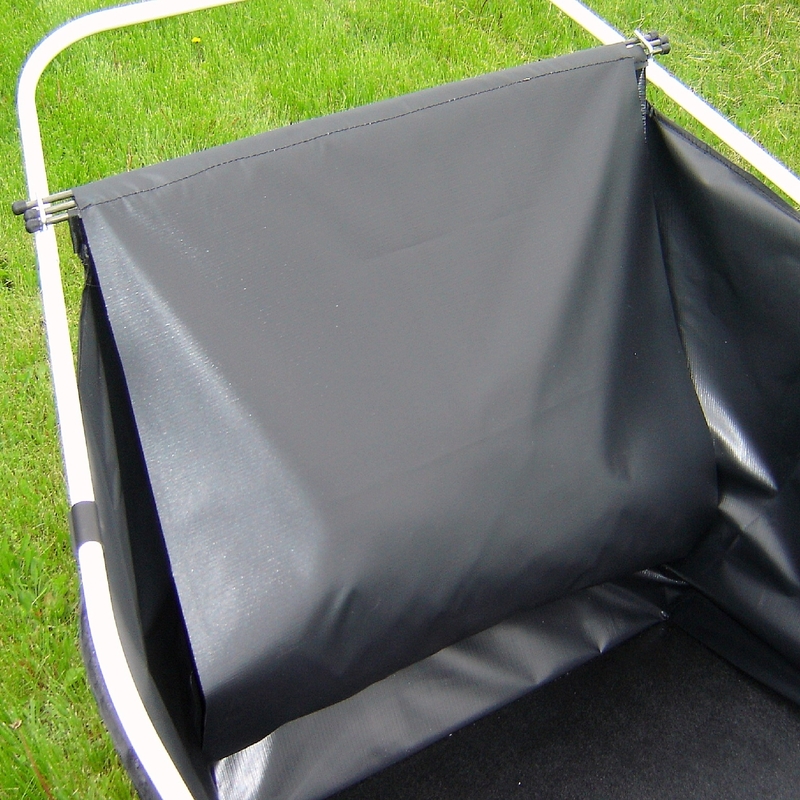 As you can see, the Baler can be a great time saver. 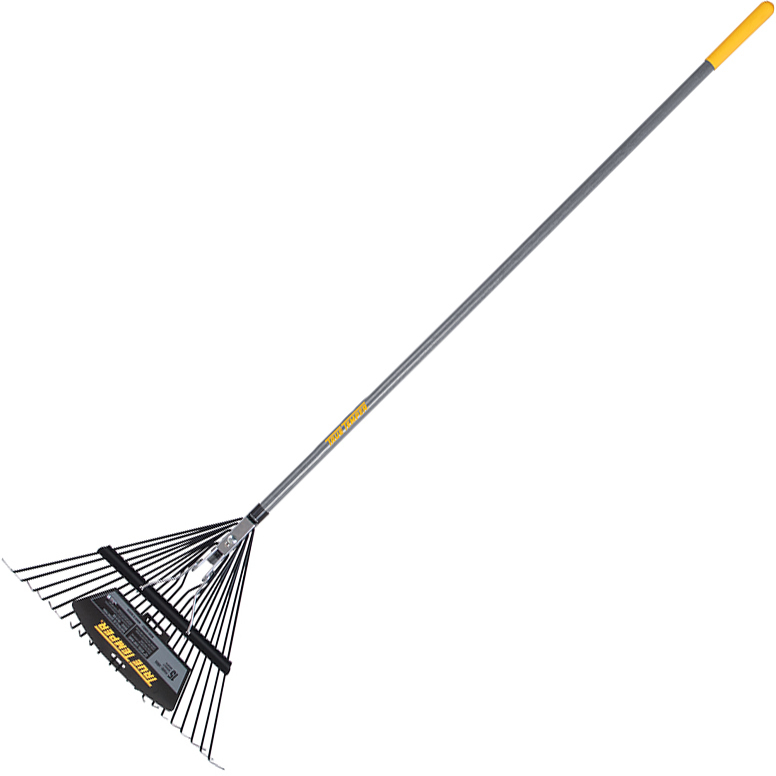 This Model only works with our 26" Deluxe Push Lawn Sweeper (B-369). 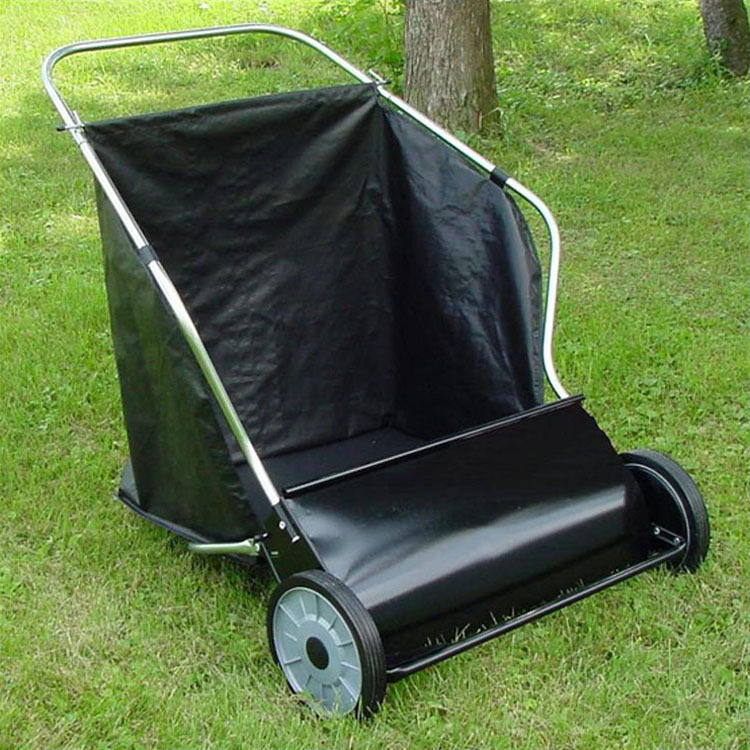 See our 31" Baler Model for our 31" Deluxe Push Lawn Sweeper. 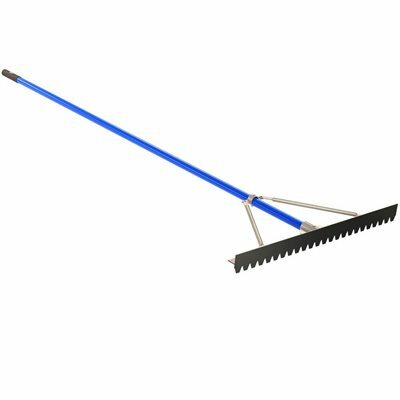 This Model only works with our 31" Deluxe Push Lawn Sweeper (B-319) and 31" Deluxe Stainless Steel Push Lawn Sweeper (B-319SS). 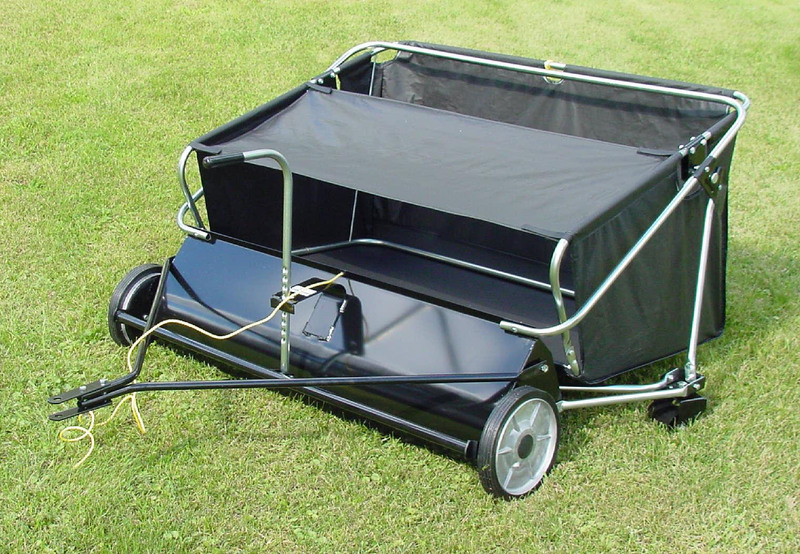 See our 26" Baler Model for our 26" Deluxe Push Lawn Sweeper. 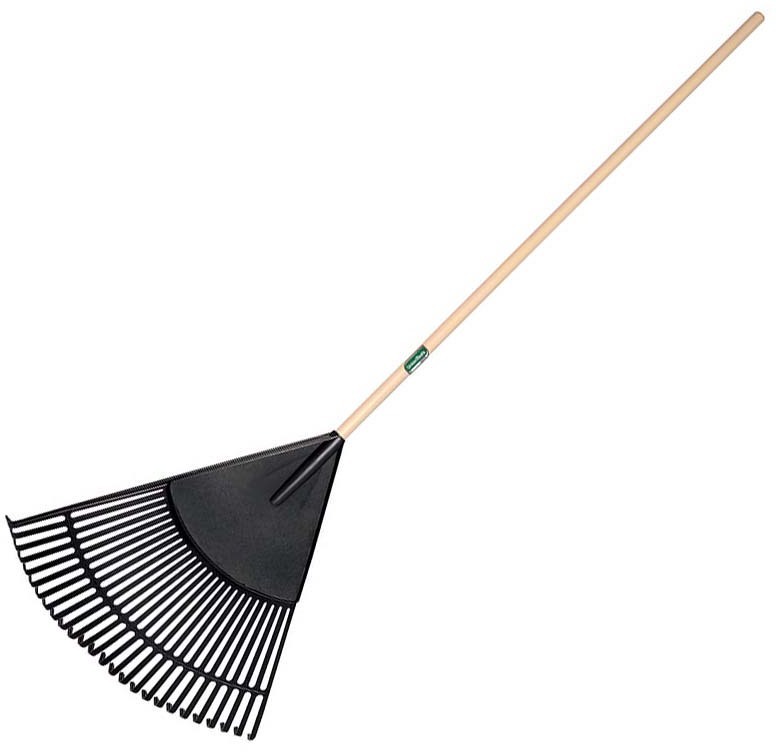 14-TINE BOW RAKE Contractor grade welded 14-tine bow rake Durable heat-treated carbon steel head Black painted finish Nylon collar secures head to heavy-duty - 60" fiberglass handle with vinyl grip BR-40 14 TINE BOW RAKE SIZE:15" x 3-1/2"
24" POLY LEAF RAKE Union Tools brand 24" polypropylene leaf rake Collects leaves, grass clippings, twigs, - pine needles and acorns Poly tines resist cracking while retaining shape Lightweight materials minimize fatigue Ribbed construction provides rigidity & strength Attached to 48" North American hardwood handle 64309 24 IN. 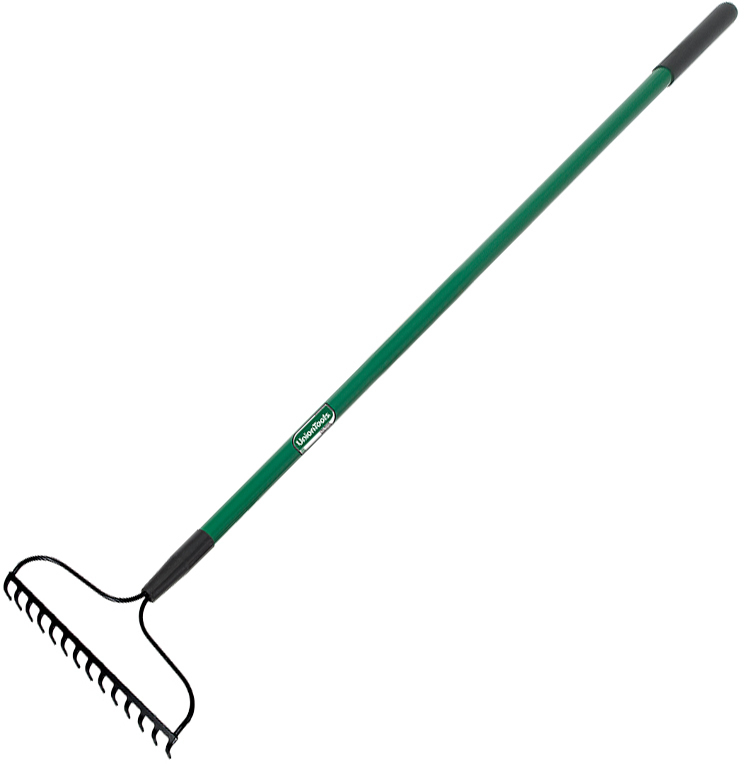 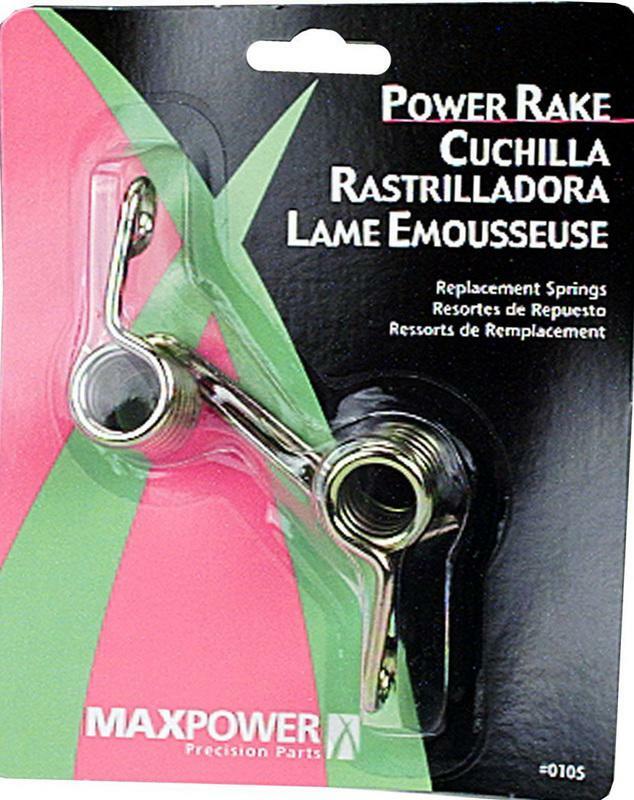 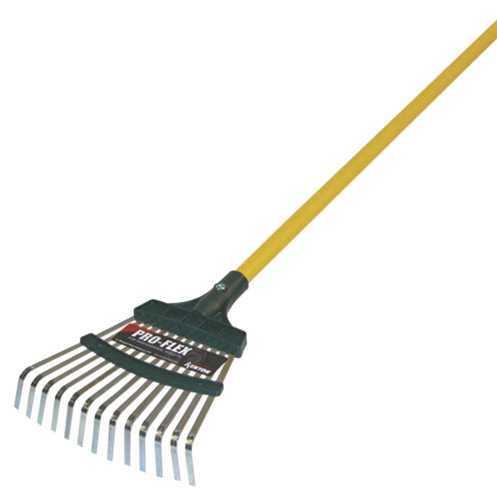 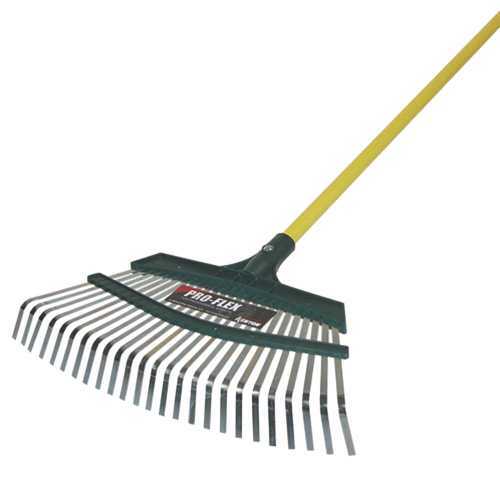 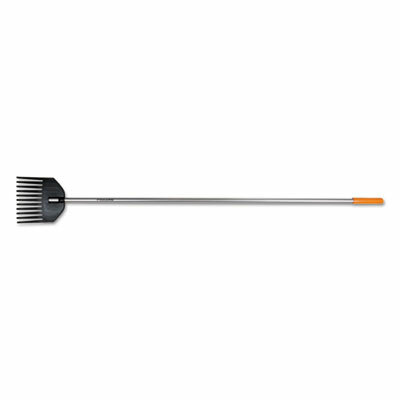 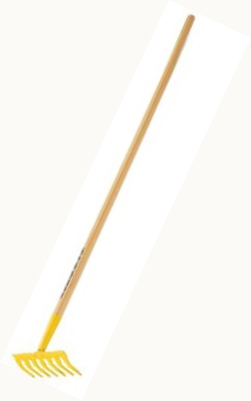 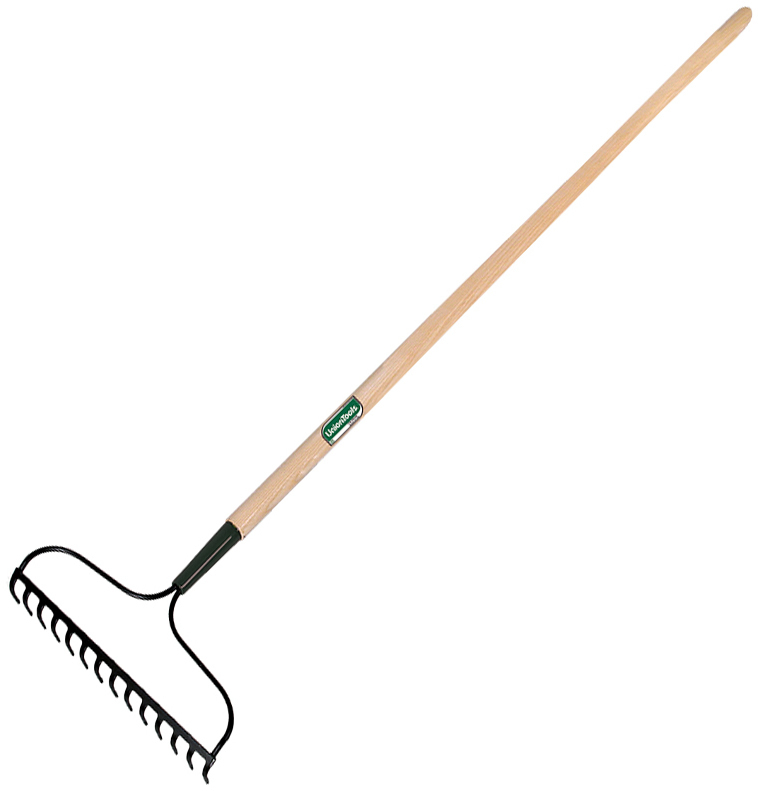 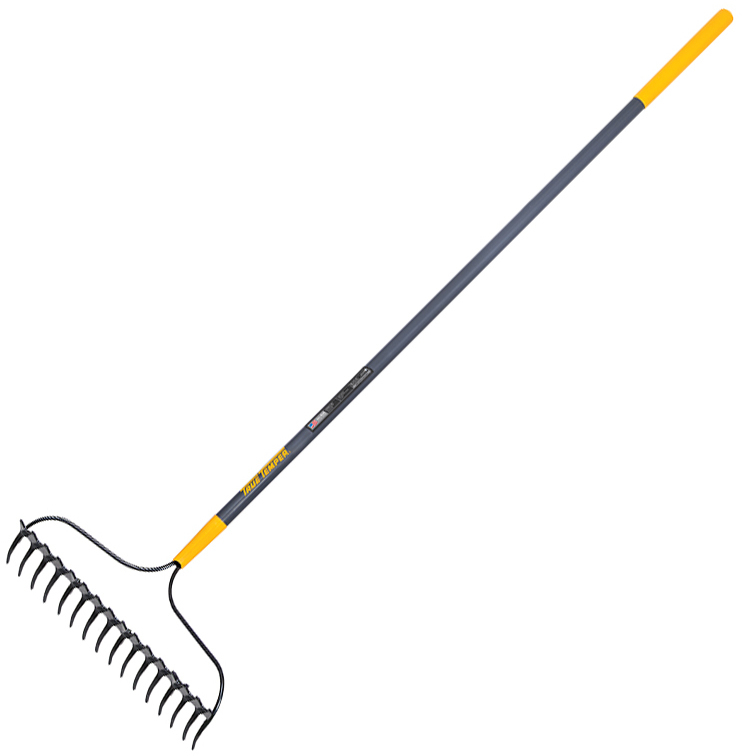 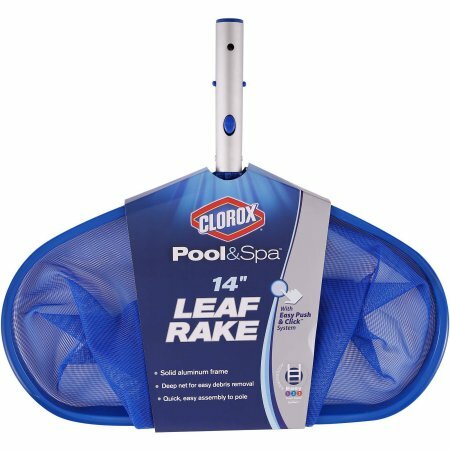 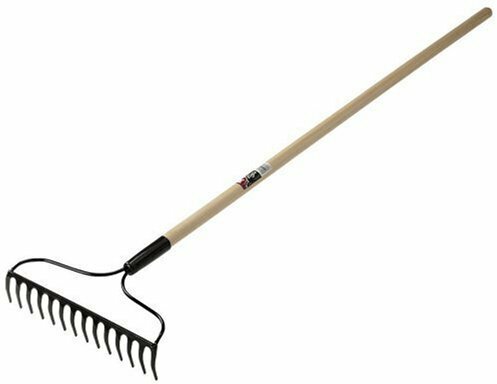 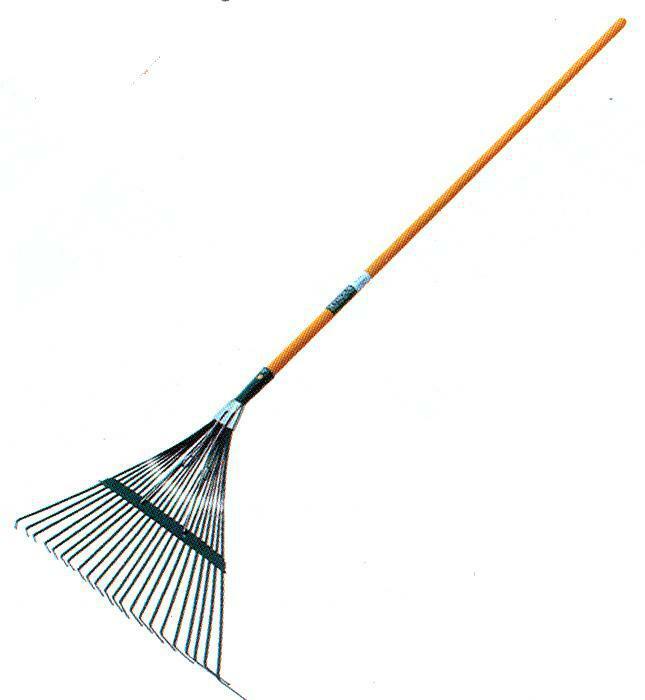 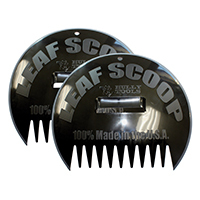 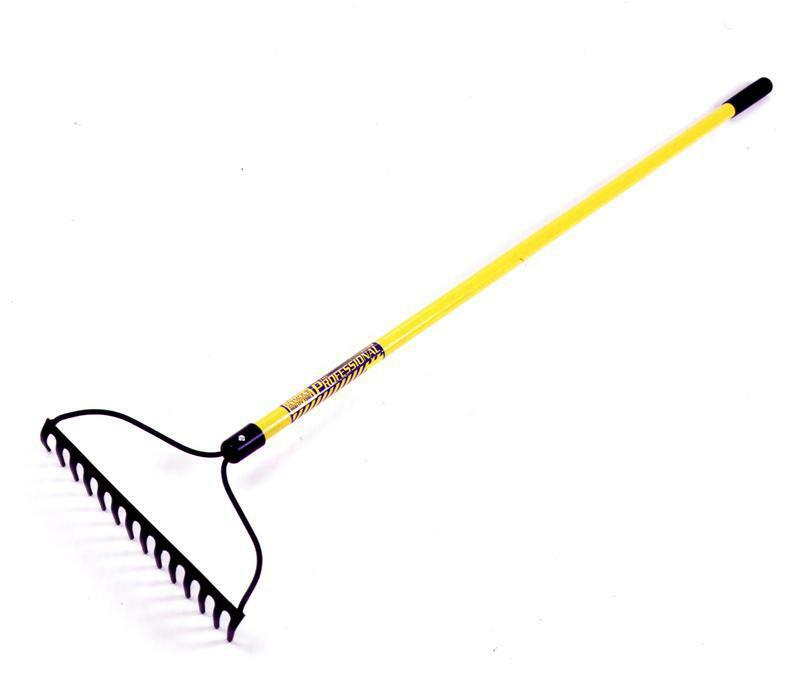 POLY LEAF RAKE SIZE:24"